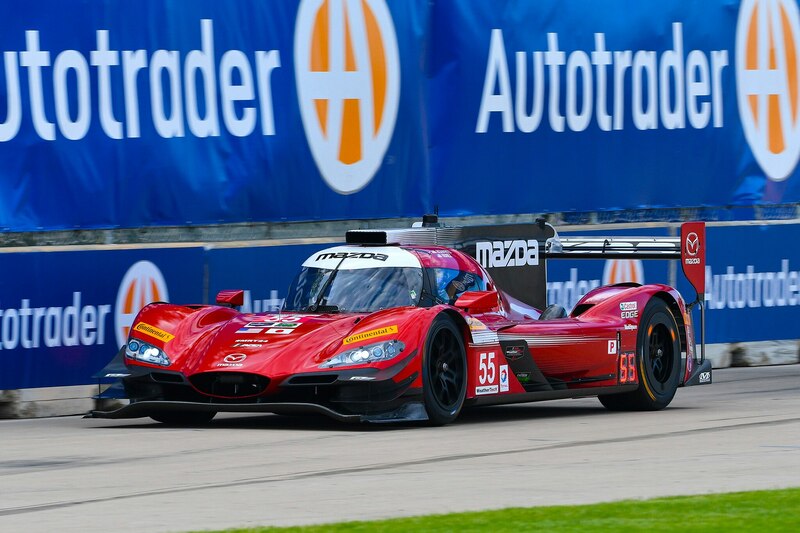 It is out with the new and in with the old for Mazda Motorsports. Mazda announced it is ending its 2017 IMSA Daytona Prototype International racing program, and that means an end to its relationship with SpeedSource, the organization which has fielded the Mazda RT24-P prototype to date. Mazda will hand the reins and the program over to Team Joest, effective immediately. The announcement sent shockwaves throughout the motorsports industry from German to Japan, in America, and most certainly in France. Germany-based Joest has won the 24 Hours of Le Mans 15 times. The first four occurred while campaigning cars for Porsche in 1984, 1985, 1996, and 1997; and the final 11 times happened with Audi, beginning in 2000 and ending in 2014. Team Joest knows how to win on one of the biggest stages in motorsports. And that knowledge and expertise should quickly raise the Mazda DPi program to the top step of the podium in the IMSA WeatherTech series. 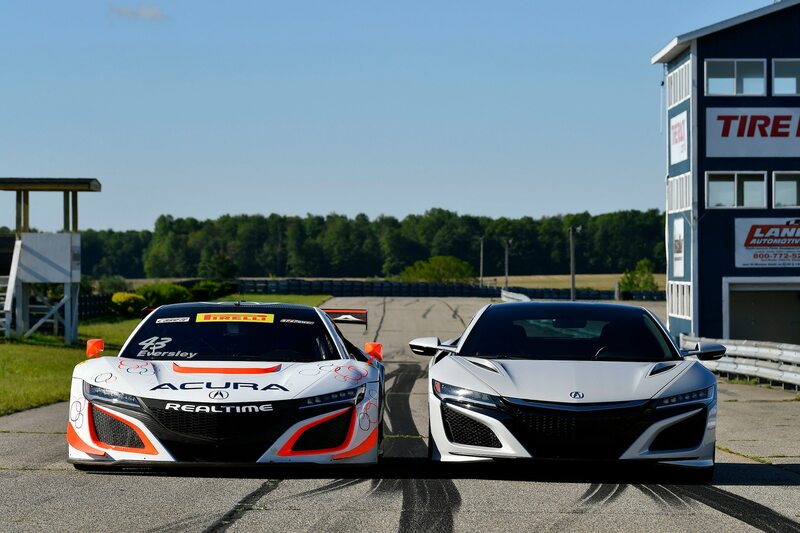 Equally as important was the news of Team Penske and Acura joining forces to compete in the DPi class as well. That announcement was made a week prior to the Mazda release. 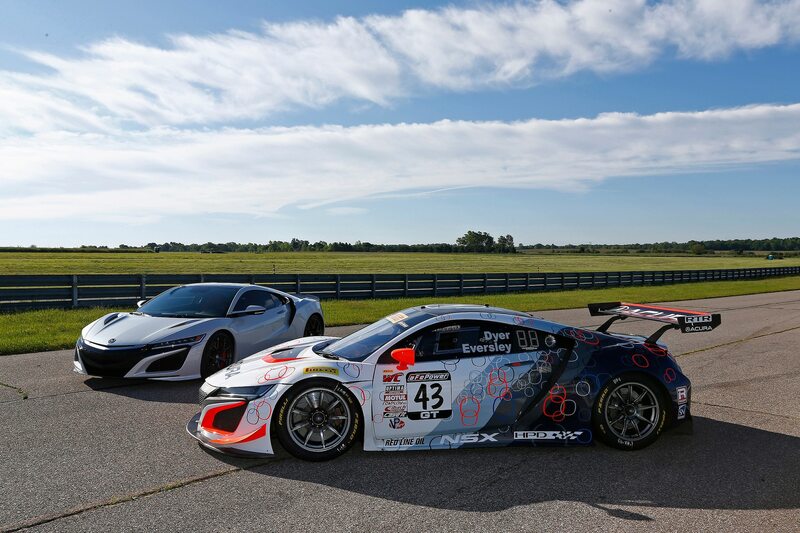 Now two of the best racing organizations in the world, fielding Japanese prototypes, will race in North America. The only people happier than the IMSA brass in Daytona are Toyota executives in Tokyo, as finally there is some sports-car racing news that will divert attention away from their epic meltdown four weeks ago in Le Mans. The 2017 Mazda program ends immediately, thus missing the final three rounds of the WeatherTech SportsCar Championship. Instead, Joest will begin setting up shop near Atlanta and also begin testing in Europe, further developing the car with help from Multimatic, the Canadian based race-engineering company. Today’s IMSA DPi and LMP2 teams are well-seasoned and proven competitors, and more than ready for these new challengers. 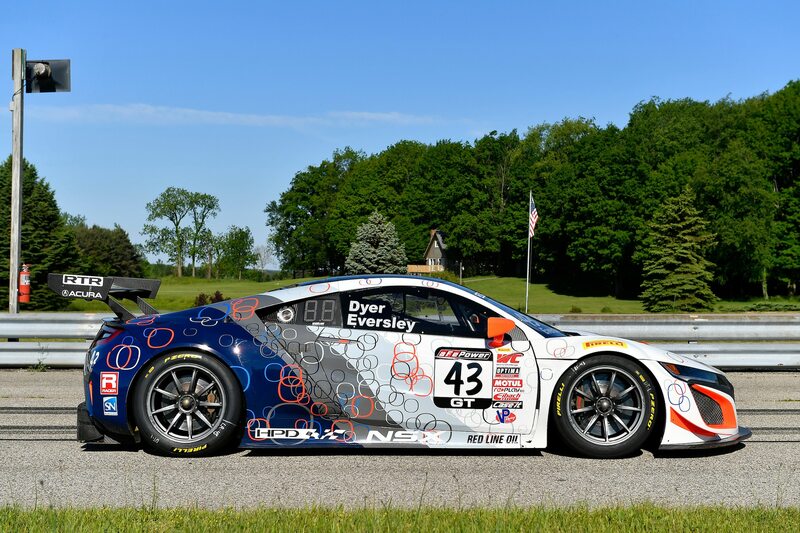 This is especially true for the Cadillac program of Wayne Taylor Racing, winner of the first five races of the 2017 IMSA season. The 2018 IMSA season is less than 175 days away. The anticipation, the hype, the preparation, and the hard work has begun with the news of Joest and Penske racing once again in North America in separate attempts to bring glory and wins to these Japanese brands. It will all start in Daytona, at a track known as “The World Center of Racing,” which is located in the Sunshine State. How appropriate.